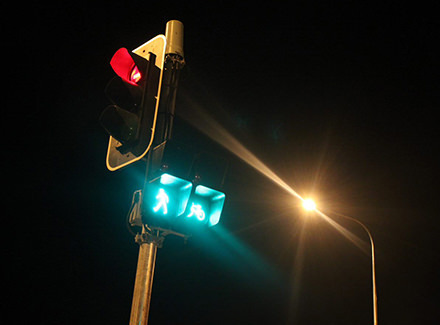 i-LEC Solutions understands that electrical problems at your business need to be solved promptly and safely to ensure business disruption is minimised. We understand the legislative requirements for documentation, and can immediately provide all quality assurance documents in soft and/or hard copy on demand. 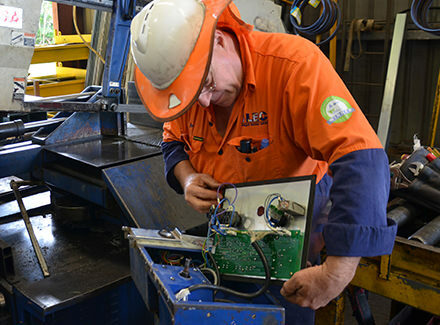 We are third party accredited by SAI Global to international standards in Safety, Environmental and Quality standards. 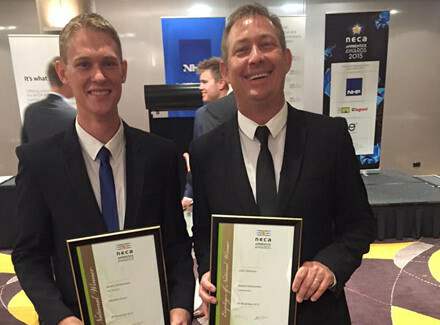 Our electricians are tidy, well-presented and courteous to ensure a professional, safe, and clean environment for your customers and staff. 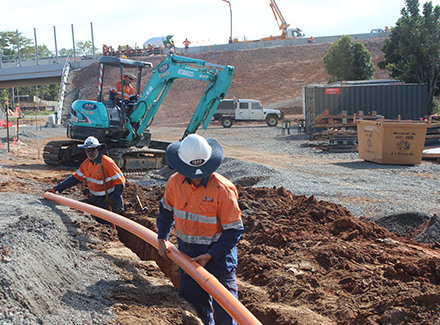 We have significant experience in the delivery of electrical infrastructure works with many projects completed on behalf of the Department of Transport and Main Roads, Ergon Energy, Civil Contractors, developers and various councils. 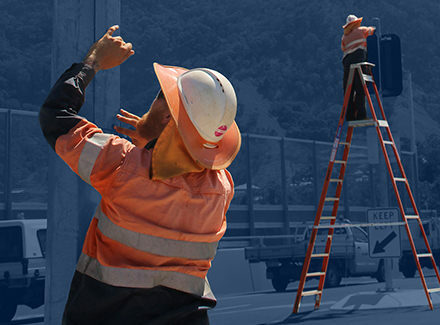 References can be provided for any or our completed works and ongoing projects and maintenance works. 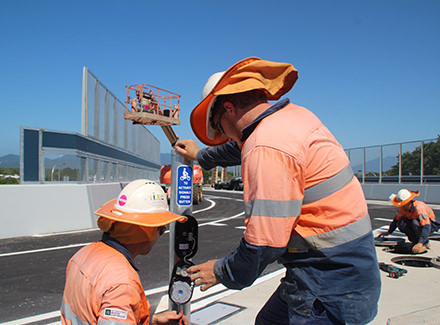 i-LEC is a privately owned and operated business, based in Cairns, specialising in electrical / civil Infrastructure projects, and commercial and industrial electrical maintenance contracts. 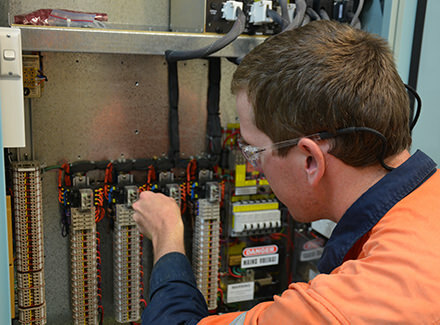 We offer an integrated solution to small and large projects requiring project management, electrical and civil works, and specialise in industrial electrical maintenance, traffic management systems and public lighting technical solutions, electrical underground distribution, telecommunications as well as a diverse range of other industrial and commercial electrical and civil works. 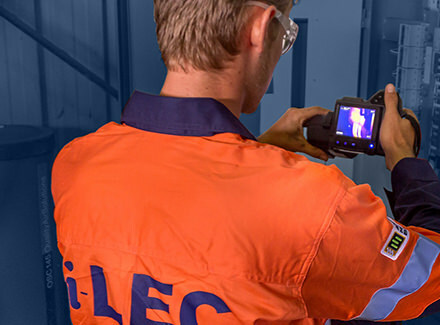 The company was established in March 2010 to meet the growing demands of this specialised industry with the i-LEC team having accumulated extensive industry experience. 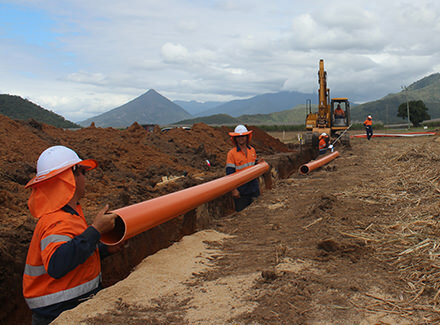 i-LEC also boasts a complete civil team with associated plant and offers a unique proposition to customers whereby civil works for electrical infrastructure are appropriately supervised by qualified electricians, as per Electrical Safety Act requirements. 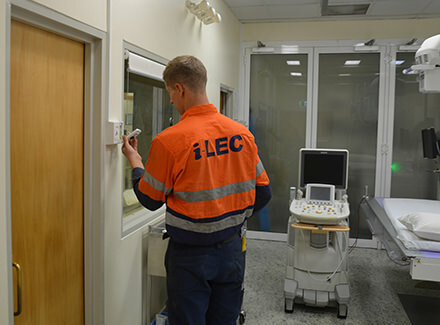 i-LEC is third party accredited for Safety, Quality and Environmental management, audited and endorsed by SAI Global, so our customers can be assured of a quality project, which complies with all relevant legislation. "As a large medical specialist provider our business needs contractors who are professional, safety conscious and experts in their field. i-LEC consistently delivers on all of these points. Their staff are courteous and well presented and can work around our busy practices without disruption to our patients. Phil and his team of tradespeople are aware of our requirements and always deliver prompt, professional service." 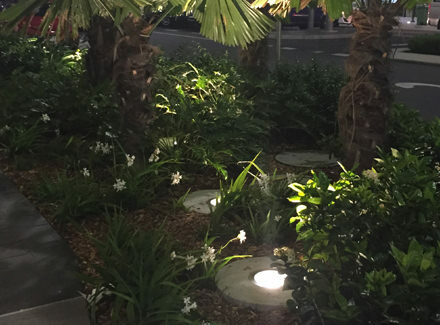 "i-LEC has been completing significant electrical works for Cairns Regional Council as part of our City Centre Alive CBD redevelopment project over the past 7 months. 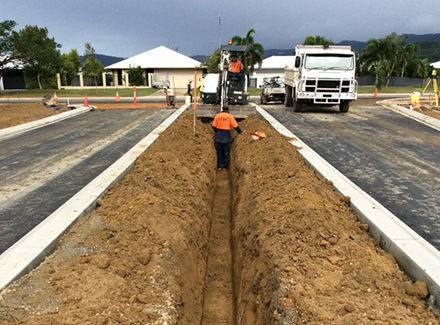 I have been very pleased with the standard of work and efficiency in their delivery of the project. 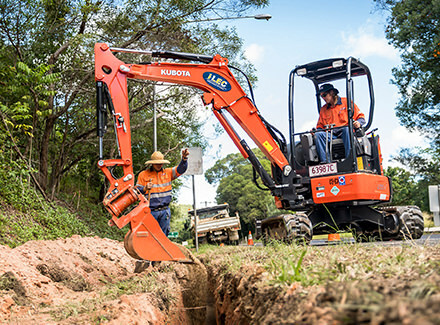 I have found i-LEC to be highly responsive and adaptive to changes as they arise and the communication of management and crews on site has exceeded our expectations. 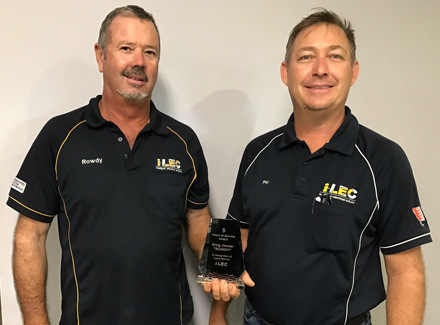 I have also been impressed by the wide range of services and plant i-LEC can provide to complement their electrical works." 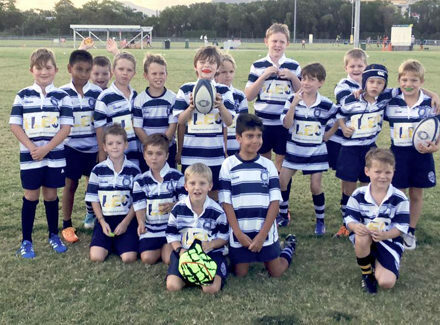 We support and number of local events, charities and clubs including: Silver sponsor of Special Children’s Christmas Party 2012, 2013, 2014, 2015, 2016, 2017, 2018 Rugby League FNQ Masters Trinity Stingers Hockey Club Centrals Trinity Beach AFL Club Brothers Cairns Junior Rugby League Brothers Cairns Junior Rugby Union Cairns & District Junior Eisteddfod Innisfail Eisteddfod Gordonvale Turf Club Previous sponsorships include: Game day sponsor for 2013 NRL game in Cairns – Rabbitohs Vs Titans, Northern Pride Rugby Leage, Northern Pride Cheerleaders, Variety Club bash sponsor, Various charity golf days, Various pro-bono works including maintenance of Woree State School Road Safety Education Track, numerous donations to charities and fund-raising teams.